Among the many great things about St. Lawrence O’Toole is the diversity of music it provides for its congregation to partake of and participate in. 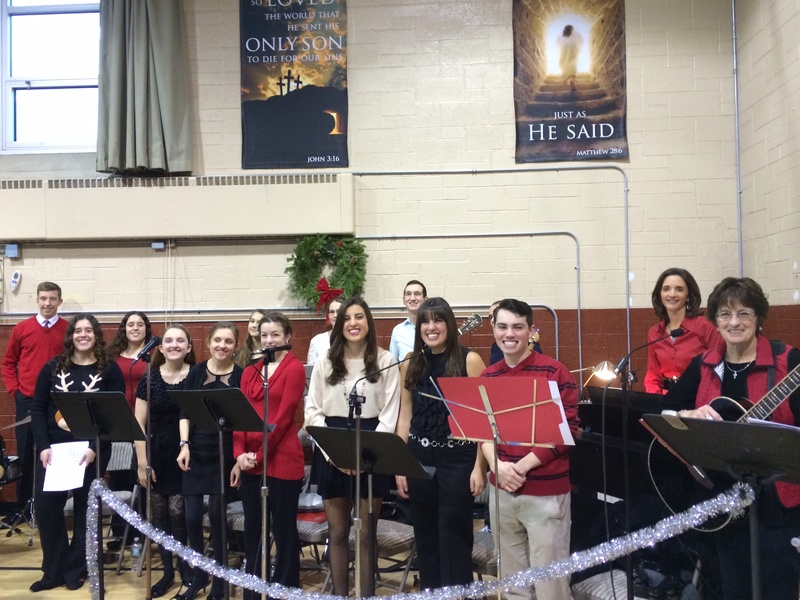 In addition to the music sung by the Adult Choir, and the music sung by the Children’s choir at the Family mass, SLOT has a band which provides Worship music for the Life Teen mass on Sundays at 5:30pm. Members of the Worship band also provide music for the monthly Edge and 1:8 XLT Adoration Hours. If you’re a Baby Boomer (55+), you probably remember “Folk” Masses from the late 1960’s and 1970’s. They typically consisted of an acoustic guitar and some folk singers. Well, “worship” music is kind of like Folk Masses on steroids! In addition to acoustic guitars and singers, a Worship band often includes drums, bass and keyboards. Song styles range from reverent ballads to rock with a religious theme or message contained in the music. The Life Teen Worship band provides the music for the LifeTeen Mass on Sundays at 5:30pm. We perform songs by many leading contemporary Christian artists such as Chris Tomlin, Matt Maher, Hillsong, etc. The music is chosen based on its appropriateness for Catholic Mass and to match each week’s Readings and Gospel. Our band is made up of adults and high-school aged teens. 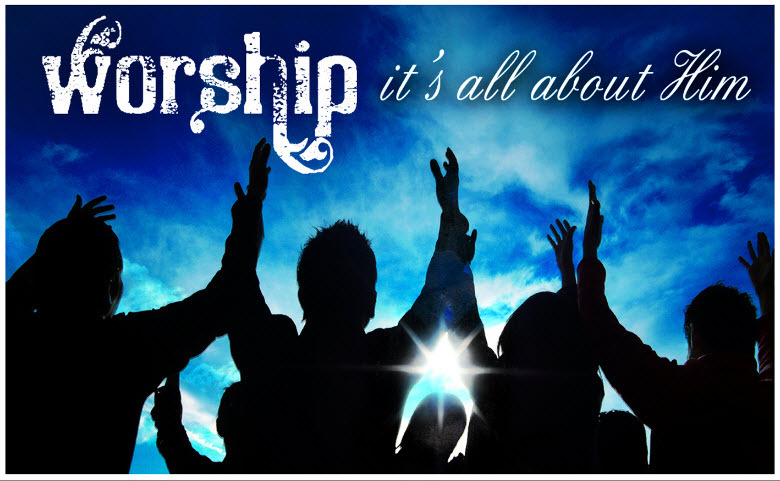 Please consider becoming a member of the Life Teen Worship band! IT’S NOT JUST FOR TEENS! High School through Adult are invited to join. Our top priorities are to sing and play our hearts out for the Lord—and have fun in the process! All you need is an ability to sing and/or play an instrument (guitar, percussion, other rock band type instruments are best suited to worship music). We Practice every Sunday from 4:15 to 5:15pm prior to the Life Teen Mass at 5:30pm.